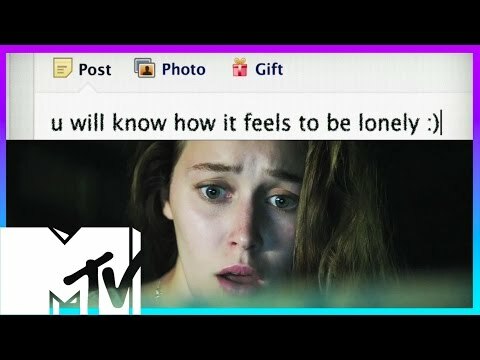 Laura is a college student who faces unexpected and grave consequences when she unfriends a female loner from her high school on social media. Soon after, she and her friends are stalked by a demonic force. Friend Request was released on DVD 469d ago in the US.